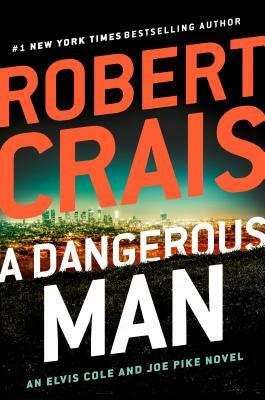 Robert Crais is the author of twenty-one previous novels, sixteen of them featuring private investigator Elvis Cole and his laconic ex-cop partner, Joe Pike. Before writing his first novel, Crais spent several years writing scripts for such major television series as Hill Street Blues, Cagney & Lacey, Miami Vice, Quincy, Baretta, and L.A. Law. He received an Emmy nomination for his work on Hill Street Blues, and one of his stand alone novels, Hostage, was made into a movie starring Bruce Willis. His novels have been translated into forty-two languages and are bestsellers around the world. A native of Louisiana, he lives in Los Angeles.